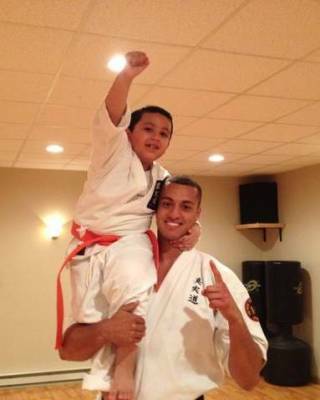 The Yosai Karate program offers classes in a traditional martial art that is perfect for ages 6+ and adults. 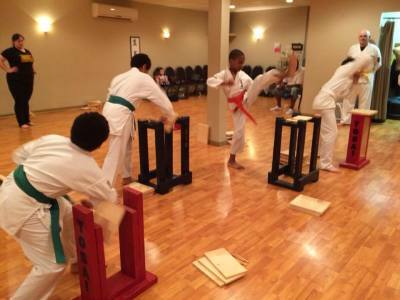 ​At Yosai Karate, we emphasize that learning karate requires patience and persistence, so we work on improving each students strengths as well as thier weaknesses. 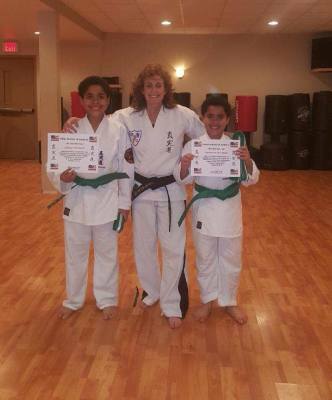 We focus on increasing self esteem, confidence, discipline and respect. We guide our students to become leaders and achievers! Our goal is to create strong spirits while building strong bodies. And we Say NO to bullying!